Photoshop is a well-liked web design instrument. Adobe Photoshop is ultimate tool for website designing, now after Adobe Photoshop CS5 designers get more attractive features for get high quality results and modern designs. So what are you waiting for…why not try one out? Enjoy! In today’s post of tutorials, I’m featuring some of best top-notch techniques on how to design your own web design layouts by means of Photoshop. I am confident that these files will save you lots of time in your design process. 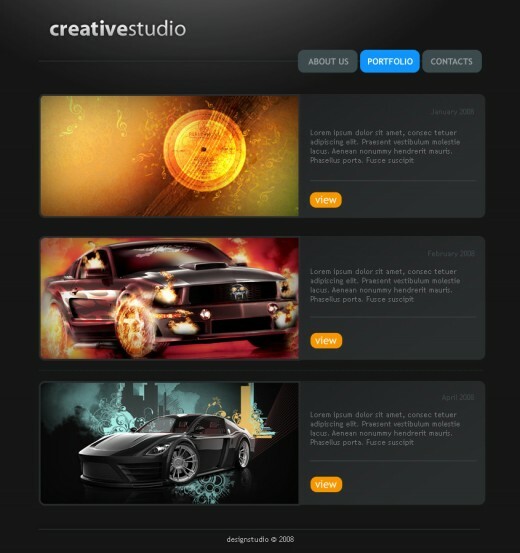 These PSD files can be found at the end of their respective tutorials. 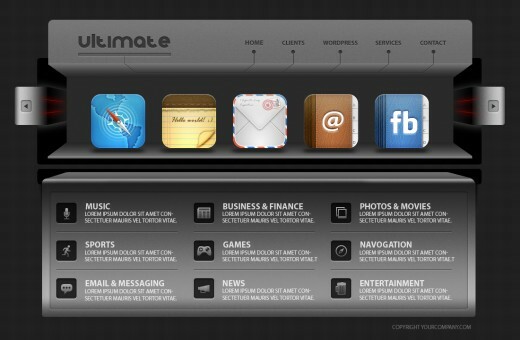 In this detailed tutorial we will create a website to sell your iPhone 5 apps. 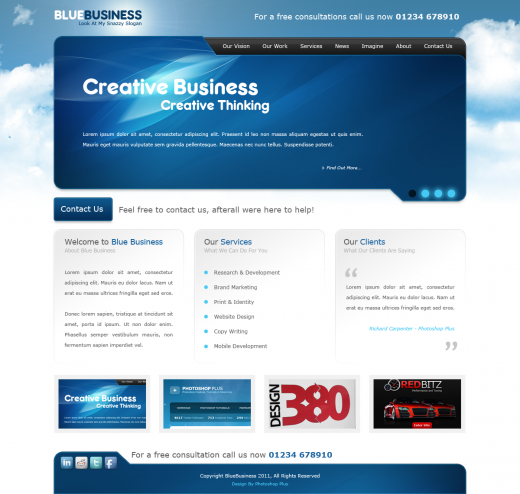 In today’s tutorial artist’ll be showing you how to create a stylish business layout with a cool blue theme. 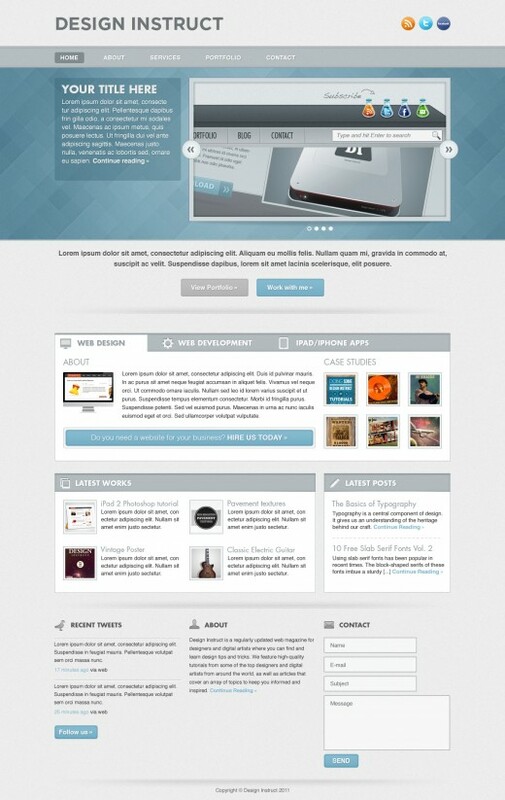 In this web design tutorial, we’ll be creating a light textured web page layout. In this tutorial you’ll learn how to create a gaming themed web layout from scratch using just Photoshop. 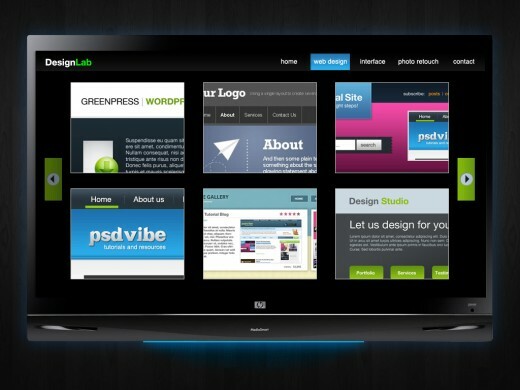 This tutorial covers the key areas to focus on when creating a Web site design. Learn how to create a colorful design set against a dark background. 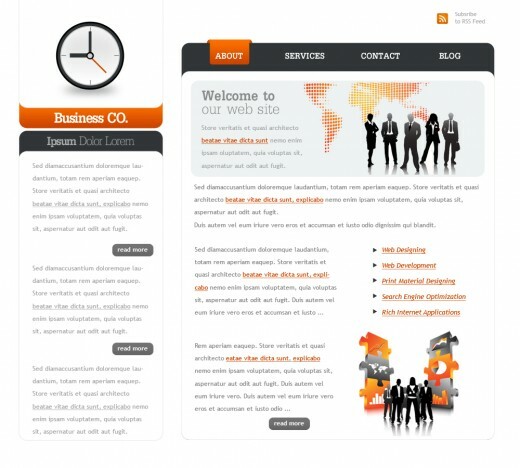 In this tutorial designer will show you how to create a web 2.0 business layout. In this tutorial you will learn that how to design a simple, but effective coming soon page, and some of the theories to bear in mind. 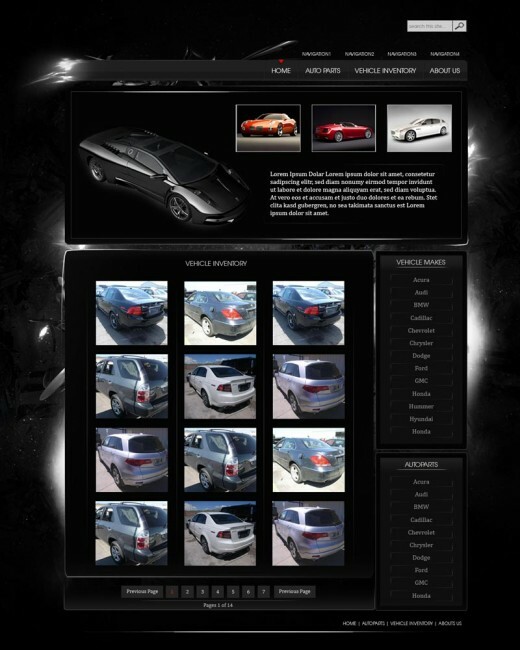 In this tutorial artist will teach you how to create an elegant vehicles web layout with a light effect using Photoshop. 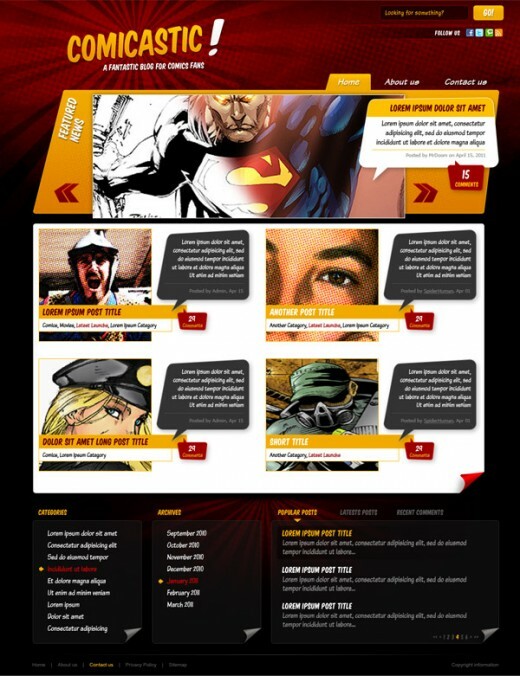 In this tutorial we will create a very original design for all the comic book fans out there. 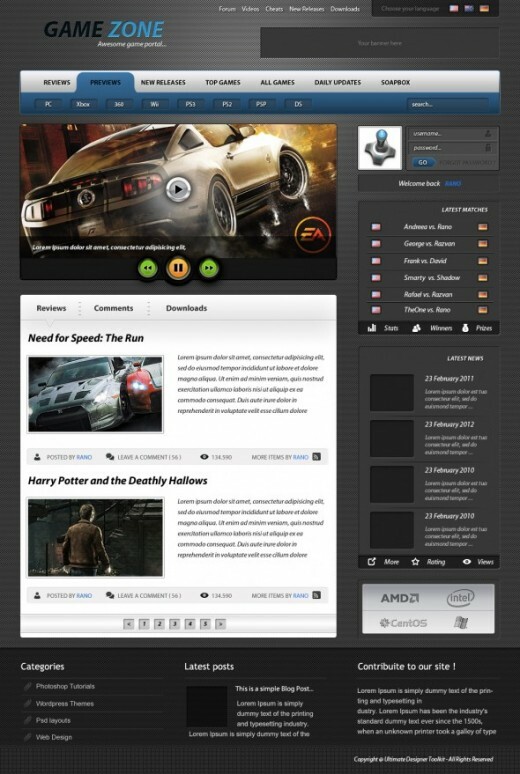 In this tutorial you will learn how to create an advanced website for a game portal. 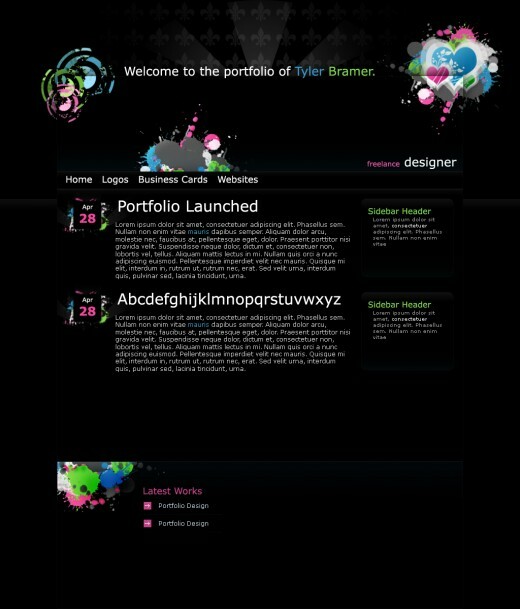 In this detailed tutorial artist will be walking you through the process of create a clean style portfolio layout. 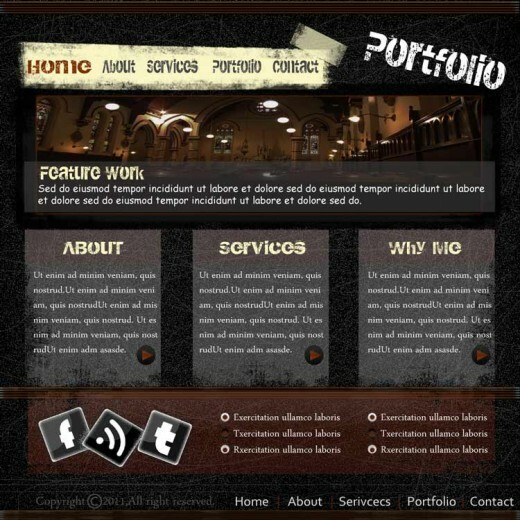 In this tutorial, I’m going to show you to create a dark grunge style portfolio. We will be using a few simple techniques to get the desired effect. 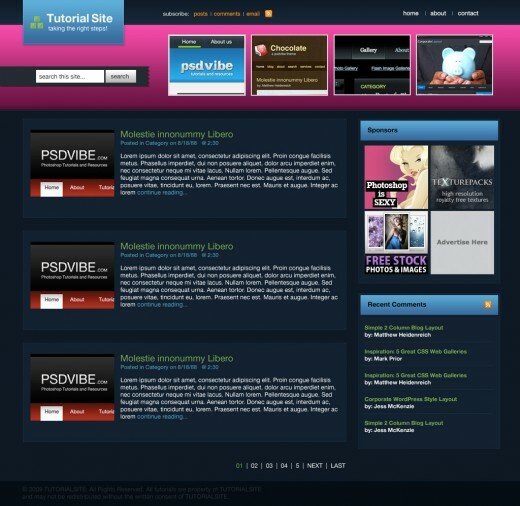 In this tutorial artist will show you how to create a nice video related website. Windows 8 will be pushed upon us soon with its brand new looking desktop user interface.